Trauma keeps us stuck and disconnected from ourselves and others. We are meant to be whole and happy, and to live a joyful life. The first step to change is to notice there is a problem. We are a team who came together in a hospital-based programme working with people who experienced sexual assault and domestic violence and other psychological traumatic experiences. We work together in partnership and cooperation with our clients and each other. 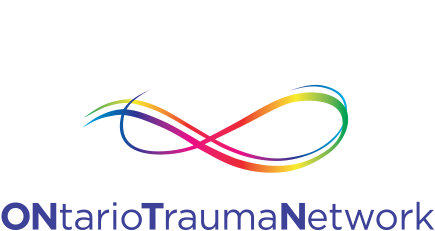 We work with a wide range of concerns and issues and a diverse population of people, with a specialized focus in trauma and anti-oppressive practice. We are registered psychotherapists and social workers practising in the Greater Toronto Area.